Orbbec attended the Baidu Brain AI hardware and product launch event. They announced their partnership in the ecosystem of AI and the new collaborated product, Atlas. Orbbec attended Baidu Brain AI hardware and product launch event. PHOTO: Credit to Orbbec. Orbbec (奥比中光) attended Baidu Brain (百度大脑) AI hardware and product launch event held in Shenzhen on January 16th, 2019. On the launch event, Orbbec announced its new product – Atlas, which has been developed by Orbbec and Baidu Brain collectively. 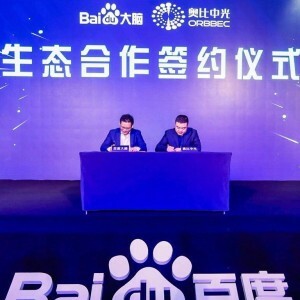 It shows that Orbbec and Baidu Brain will become partners in the ecosystem of AI. Both sides confirm that in the future, they will use Baidu’s face recognition algorithm as the underlying technology and integrate with Orbbec’s 3D recognition technology to help with enhancing collaborations in 3D smart door locks, 3 D smart barrier, 3D smart door access, and smart campus scenarios. Meanwhile, Baidu will provide Orbbec with developer kits, technology support, and customer resources to further this collaboration. Other Orbbec’s previous products such as Astra Deeyea, Astra Mini, Astra pro were put on Baidu AI market. They are expecting to have more collaborated products. 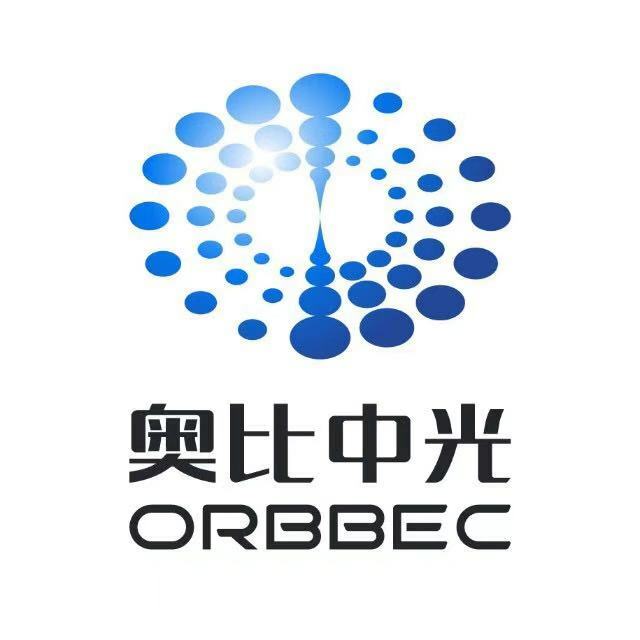 Previously, Orbbec has worked with key players across many industries, For example, in 2018 it has worked with OPPO, a Chinese smartphone company, and applied its 3D structural light solution (SLS) to face lock and payment security. According to OPPO’s official data, FindX, the phone model using Orbbec’s SLS could complete 3D face unlock within 0.1 seconds. Yole, a market research company, predicted that in 2020, the market value for 3D sensing and sensors will reach USD 9 billion. Thus, there is more room for it to grow.